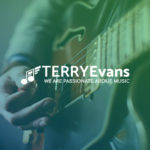 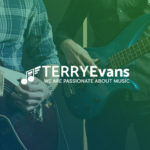 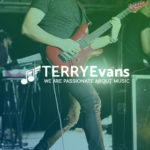 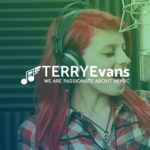 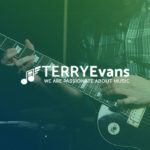 Our team of music enthusiasts at Terry Evans Musicunderstands the value of knowledge especially for musicians working on getting their music careers off the ground as well as seasoned musicians who are yet to get that big break. 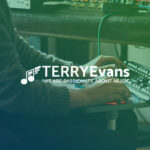 That’s our main motivation for having this platform and having a team of writers who will go out of their way to ensure that any type of musician whether aspiring, up and coming or seasoned has access to relevant, timely and sound insights that will add value to their music careers. 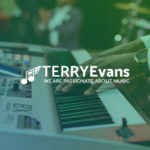 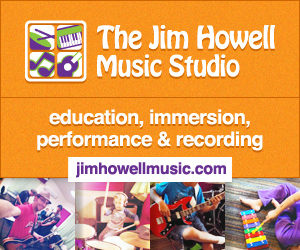 We draw pride in knowing that we have provided valuable information that has given a musician in whichever part of the globe,a much needed helping hand in transforming their music career. 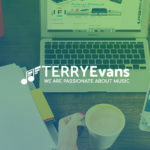 It’s for this reason that we welcome you to become a contributor on this platform through sharing your own experiences that will provide much needed help to an artist who needs it. 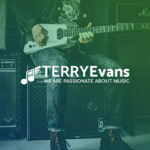 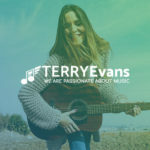 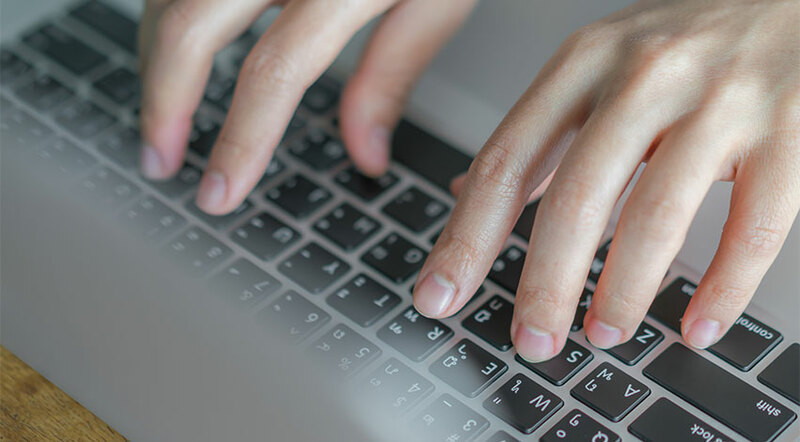 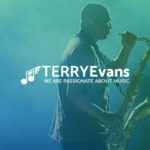 To express your interest in becoming a contributor through sharing content on the Terry Evans Music magazine, please fill in the form on our Contact Us page with a brief Bio about youand a member of our editorial team will be in touch with you shortly.